How can I renew onsite? 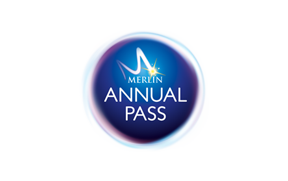 You can renew online here You'll be asked to enter your old Merlin Annual Pass number (this is located under the bar-code) to confirm you have previously had Pass/es. You will be required to fill in all Pass holder information and then will be led to the payment. Please visit your chosen attraction within 7 days of your date of purchase to collect your renewals. Please note renewals must be purchased within 8 weeks of the expiry date of your old Pass/es.